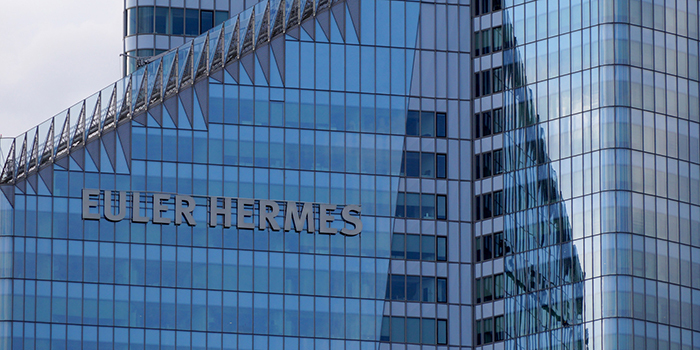 EBM assisted a dozen top managers at Euler Hermes, the world’s leading provider of trade-related credit insurance solutions, in preparing their presentations for the company’s internal convention in Frankfurt. The coaching was conducted in both French and English between Paris and Frankfurt. Newer post Are You Making These Comms Mistakes?